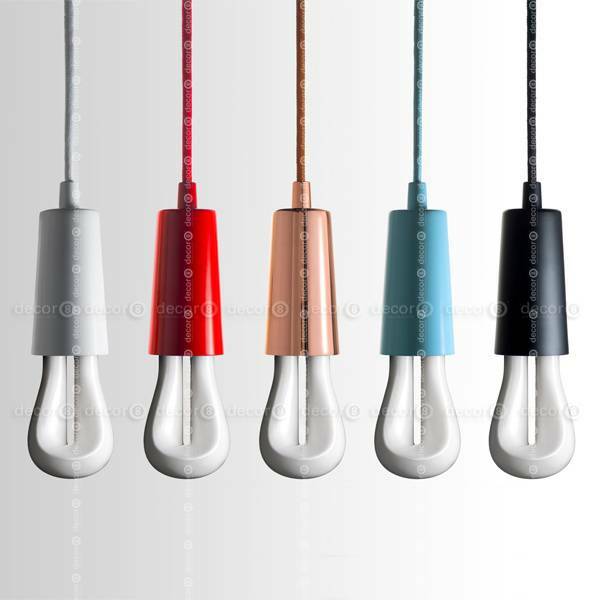 The Original Plumen 002 uses a unique bulb design to bring style and warmth to any space. At first glance the form is minimal, but on further inspection the sweeping shape reveals light gradations that are essential to the subtle glow it produces. The 002 works beautifully in series or alone, whether in a pendant, table light or wall sconce. Low brightness means the cozy, intimate light requires no shading. 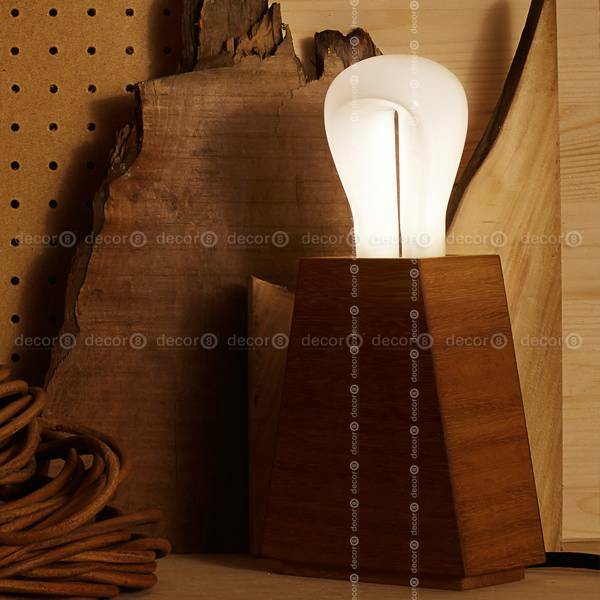 Created as an efficient and cost effective alternative to Squirrel Cage filament bulbs, it’s perfect for any space where you might otherwise use an incandescent bulb. 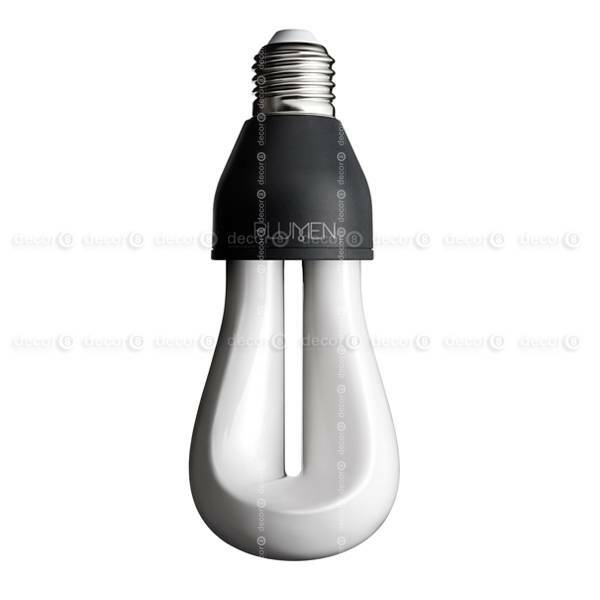 The Original Plumen 002, just like the 001, uses 80% less energy than a regular bulb and will last 8 times longer. 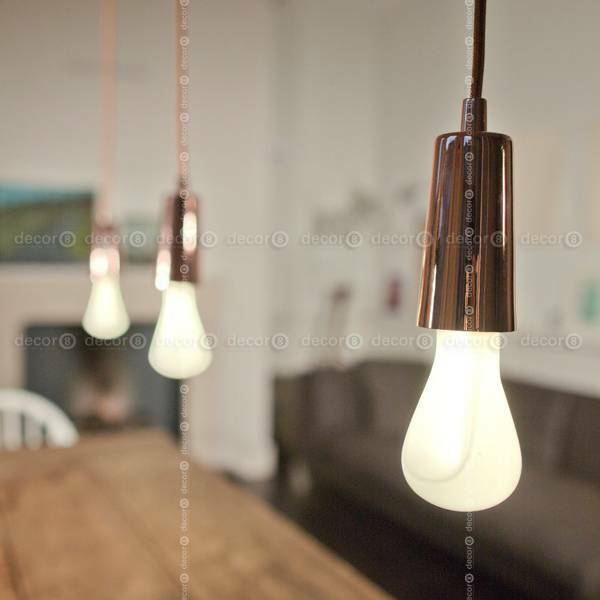 Another designer light bulb from Plumen that is efficient, beautiful and affordable. Includes bulb only. 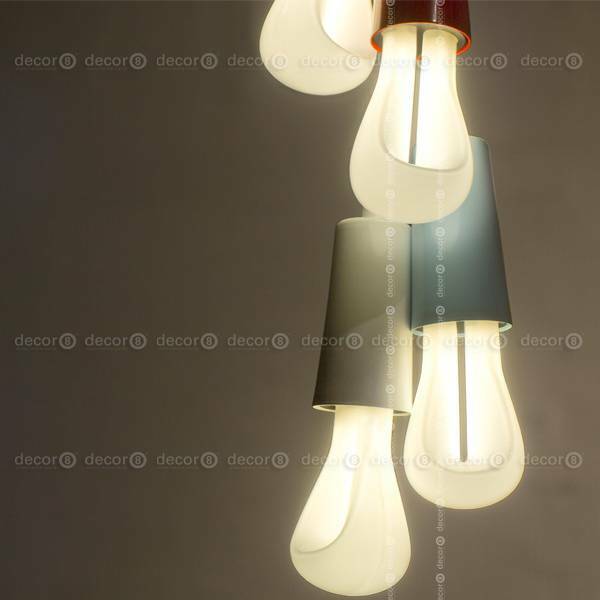 The Original Plumen 002 uses a unique bulb design to bring style and warmth to any space. At first glance the form is minimal, but on further inspection the sweeping shape reveals light gradations that are essential to the subtle glow it produces. 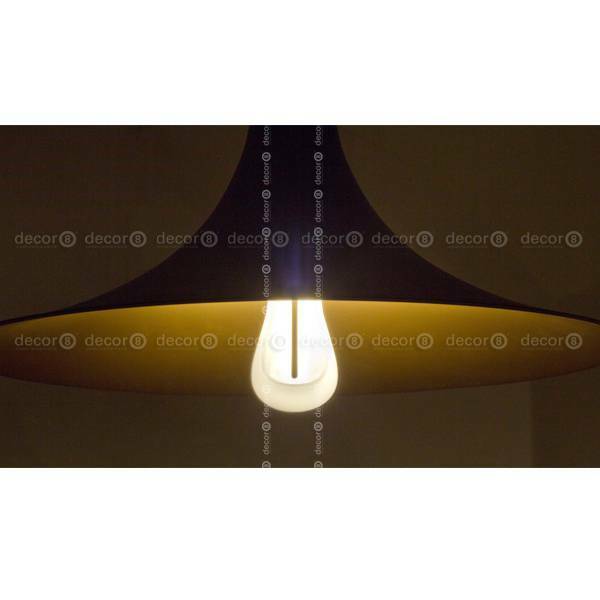 The 002 works beautifully in series or alone, whether in a pendant, table light or wall sconce. Low brightness means the cozy, intimate light requires no shading. 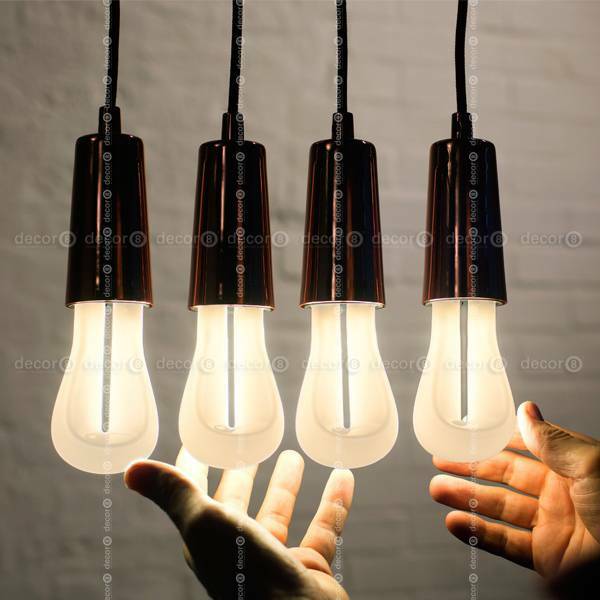 Created as an efficient and cost effective alternative to Squirrel Cage filament bulbs, it’s perfect for any space where you might otherwise use an incandescent bulb. 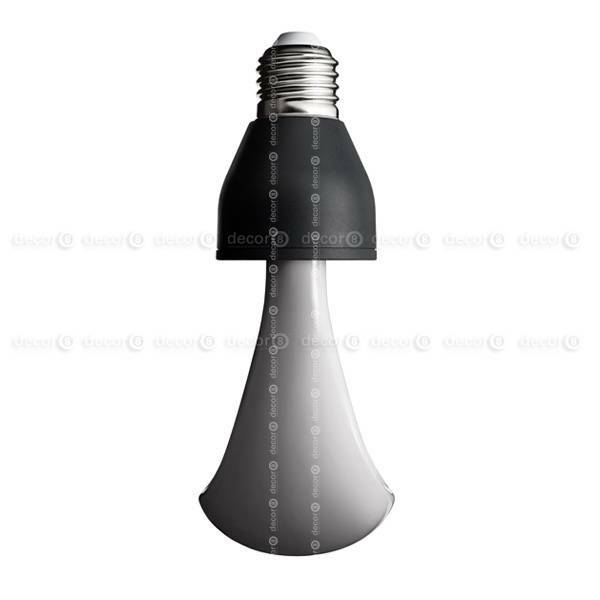 The Original Plumen 002, just like the 001, uses 80% less energy than a regular bulb and will last 8 times longer. 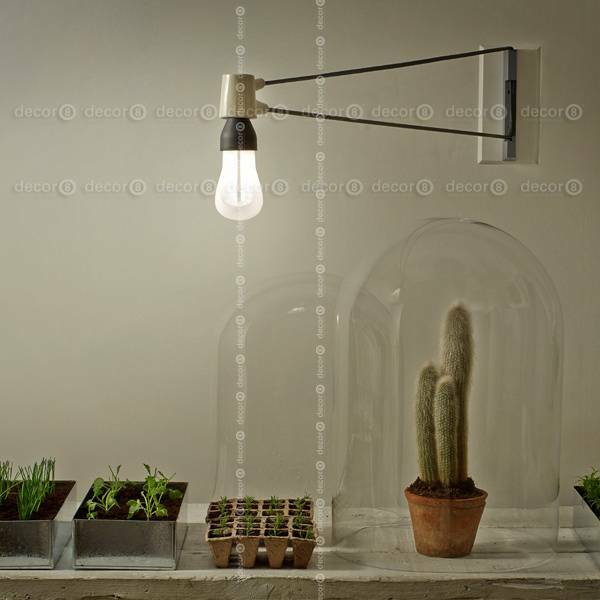 Another designer light bulb from Plumen that is efficient, beautiful and affordable. 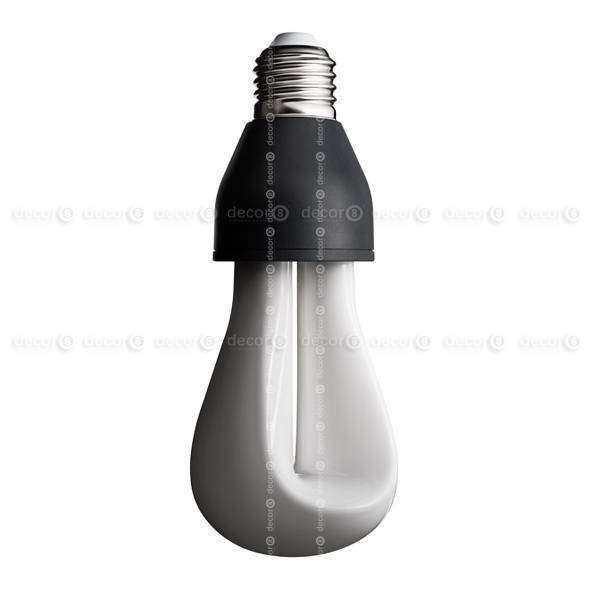 Includes bulb only.